PP-R is durable and chemically inert, which help our systems perform better and last longer than other materials. Polypropylene was originally used for high-purity water and acid-waste systems because of its chemical purity and inertness. 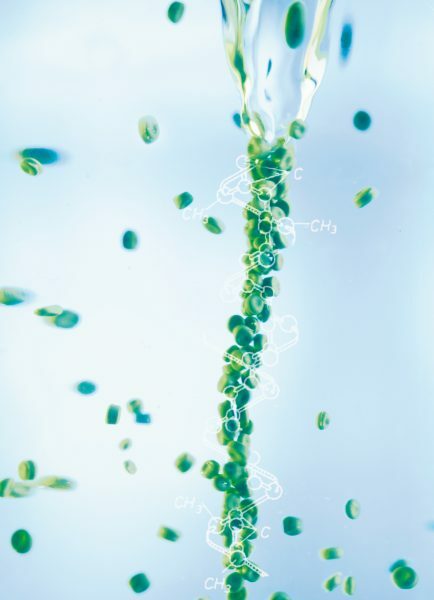 In other words, its used for highly reactive applications because it won’t react with most chemicals. aquatherm has taken that advantage and delivered it for everyday applications, like potable water or heating and cooling. aquatherm’s PP-R won’t react with water, or most dissolved chemicals in the water. This prevents corrosion, scaling, and erosion, the three major causes of long-term piping failure. And, unlike copper or other plastics, PP-R won’t leach any trace chemicals into drinking water, protecting the health and safety of the piping systems’ end users. 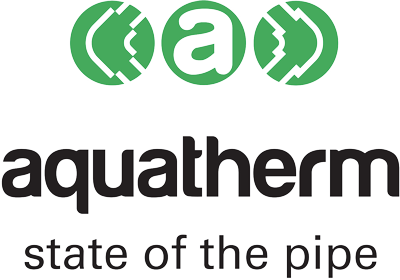 Rather than using glues, solders, or gaskets, aquatherm uses heat fusion, meaning that even the connections used to join the pipes and fittings are chemically pure. Heat fusion turns the pipe and fitting into a single continuous piece of PP-R, requiring no additional chemicals to create a tight seal. Except where transitions to other materials occur, everything in an aquatherm piping system is PP-R, and none of it reacts with the medium your system is carrying.